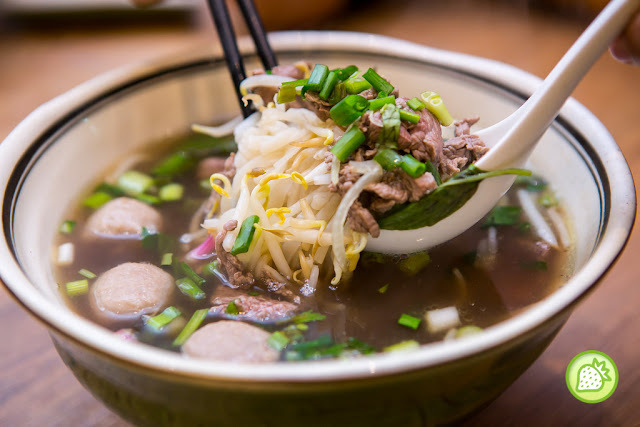 Recently,we visited Pho Vietz and it is a nice place to dine if you are fans of Vietnamese food. 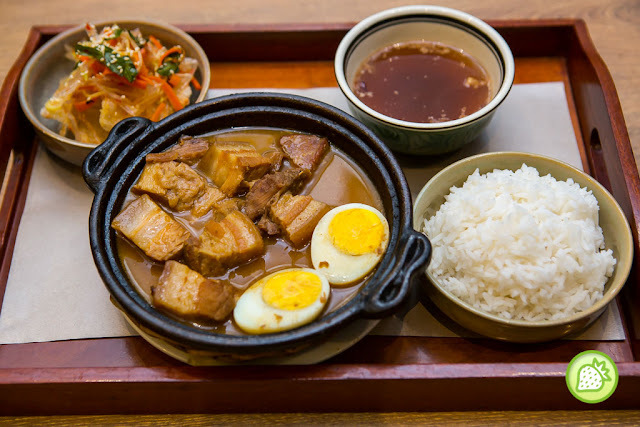 The restaurant is always packed and they have wide choices of the local Vietnamese delights. Outside, you can find some of the local product to purchase as well. 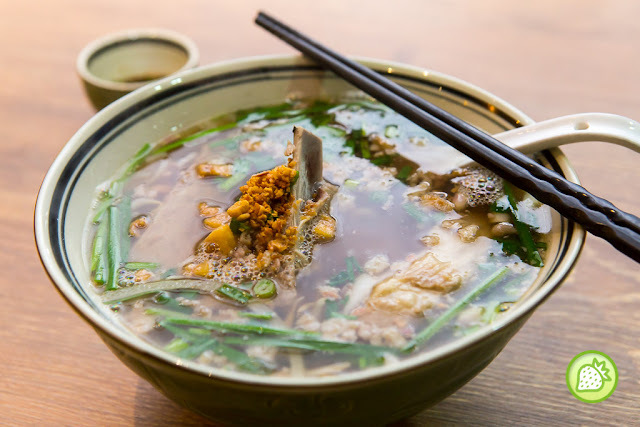 Some of the things you can dine here includes the Pho, Banh Mi, Banh Cuon, Vietnamese Coffee and more. 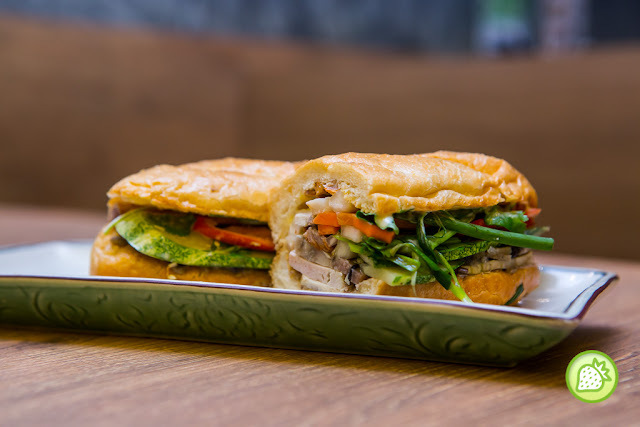 Famous Vietnamese Baguette (RM 11.90) : Served with Porklicious patty with vegetables. 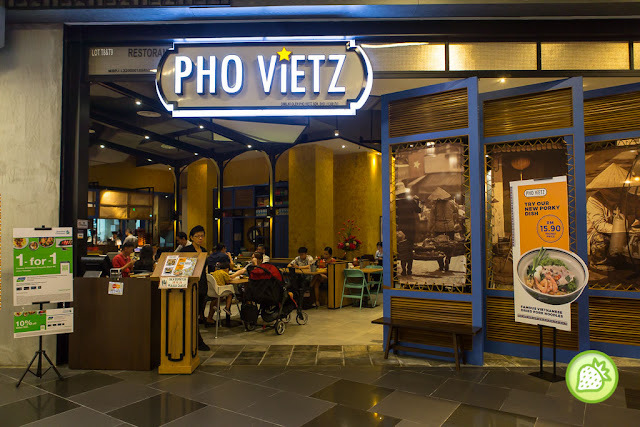 For those who are looking for a nice and cosy place for Vietnamese Delights, check-out Pho Vietz located in Atria Shopping Gallery.